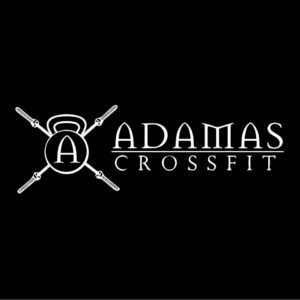 Today’s member spotlight is on Adamas CrossFit, located at 288 CR 168 in Jasper. CrossFit is a high intensity, functional movement training program that promotes fitness and health. When you are serious about getting into shape, go see Justin today!